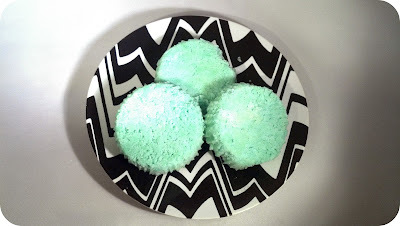 Make your own Soothing, Dissolving Shower Discs/Bath Fizzers. I used to buy these--Vicks Shower Soothers--a product that dissolved in your shower & filled the air with soothing vapors to help clear sinuses. When I couldn't find them anymore, I started making my own. I use this recipe for my bath bombs, too. 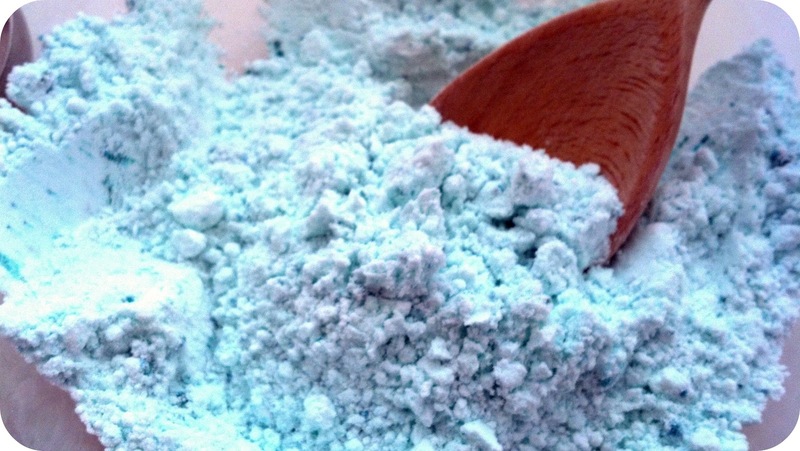 In a bowl, mix together the baking soda (about a cup) and the cream of tartar (about 1/4c). Add 3-4 drops of soap coloring (optional), 1/2 small bottle of eucalyptus or peppermint oil (more or less depending on preference) and stir. Pour the witch hazel in a spray bottle.This is the tricky part: spray the witch hazel into mix while stirring. 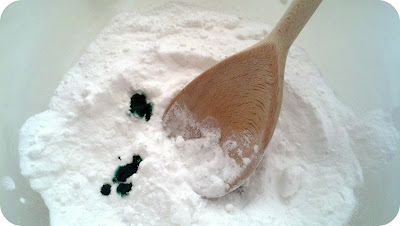 Spray only enough to get the mixture to stick to itself. If you spray too much, it'll fizz (like it will in the tub). If you don't spray enough, it'll dry out. 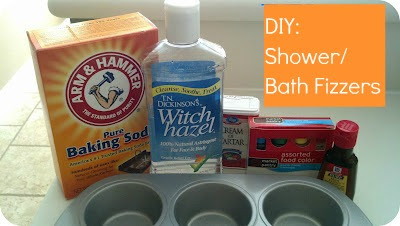 Notice that the color starts to show once you add the witch hazel. Push into mold. Leave for 10 min, remove from mold, and let dry for 3-4 hours, but preferably overnight. I used cupcake liners to make removal easier. 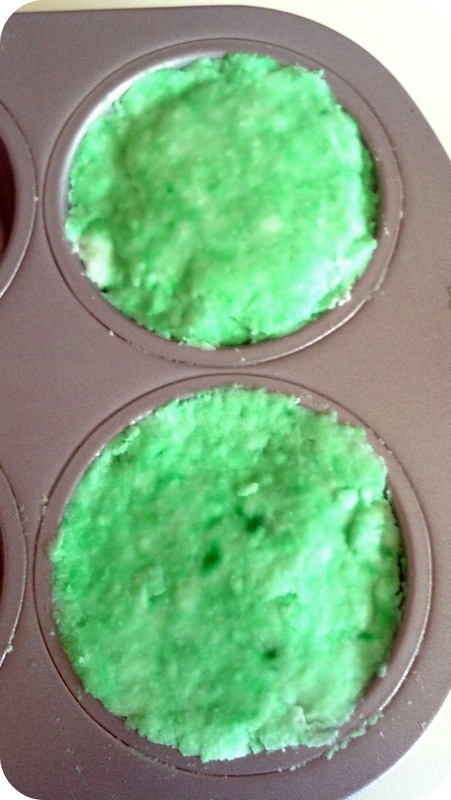 Make your own vapor rub (petroleum jelly + peppermint/eucalyptus oil...or olive oil & peppermint/eucalyptus oil). If you have skin sensitivities/allergies to the oil, skip this DIY. Or add a few drops of peppermint/eucalyptus oil to your humidifier. Exfoliate your lips with your own lip scrub. Take a spoonful of sugar (I'm singing it too), 1-2 spoonfuls of olive oil, and a few drops of lemon juice. 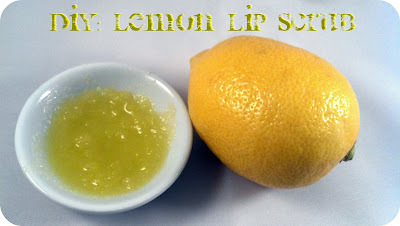 Mix together & apply to lips with toothbrush or fingers, exfoliating lips and then patting dry. 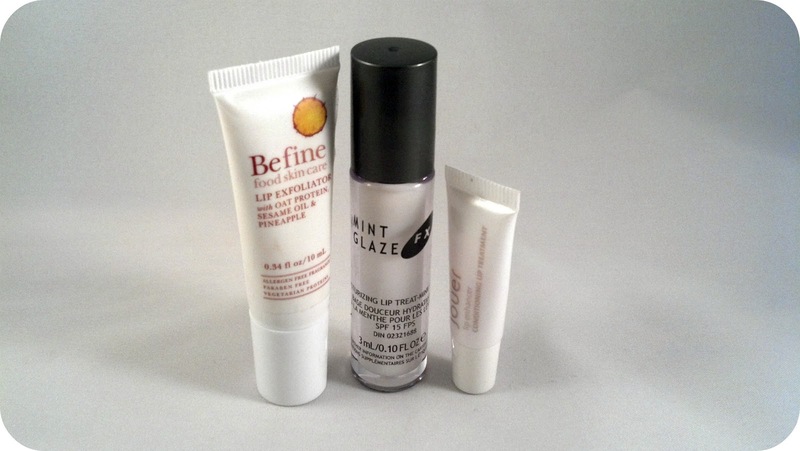 Apply lip moisturizer of your choice. Or try one of the lip products pictured above (I recommend them): BeFine Lip Exfoliator, FX Mint Glaze Lip Treatment, Jouer Lip Enhancer. Again, use caution and consult with Dr first if needed. PS: Happy Birthday Mama! I love you! How much do I add on each for the vapor rub? 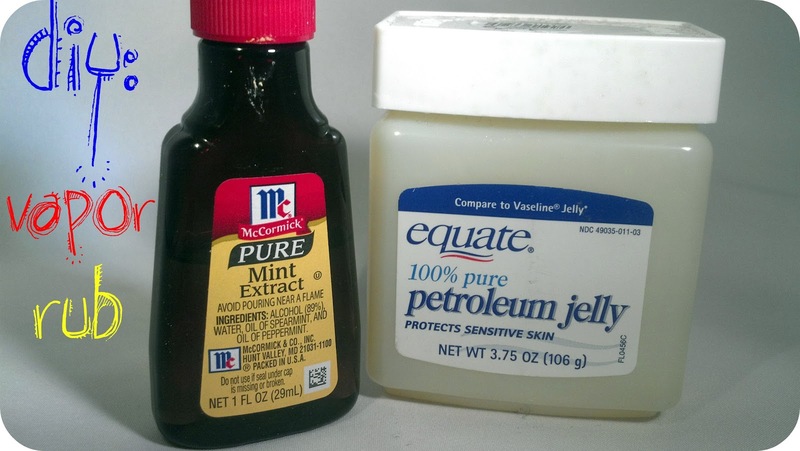 @Renee--I make as much as I need at the time, so just a dollop of petroleum jelly and three drops of oil.